The booming market for legal marijuana is creating big opportunities for entrepreneurs catering to the market for alternative pot-based products, like high-end edibles and beauty products. That particular segment is seen by analysts as one of the fastest growing — which got a major boost after California formally legalized recreational weed. 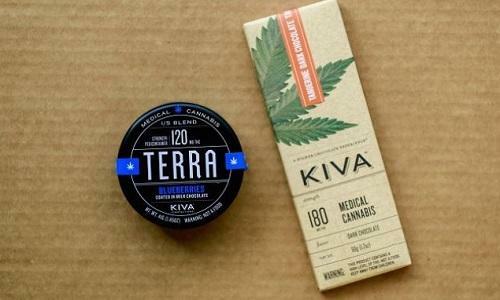 Arcview Research estimates the legal cannabis market will soar to nearly $15 billion by 2021, with edibles and ancillary pot-products representing a big part of that boom. With that in mind, CNBC recently took a look at some luxury products carving their own niche in the market for legal weed.